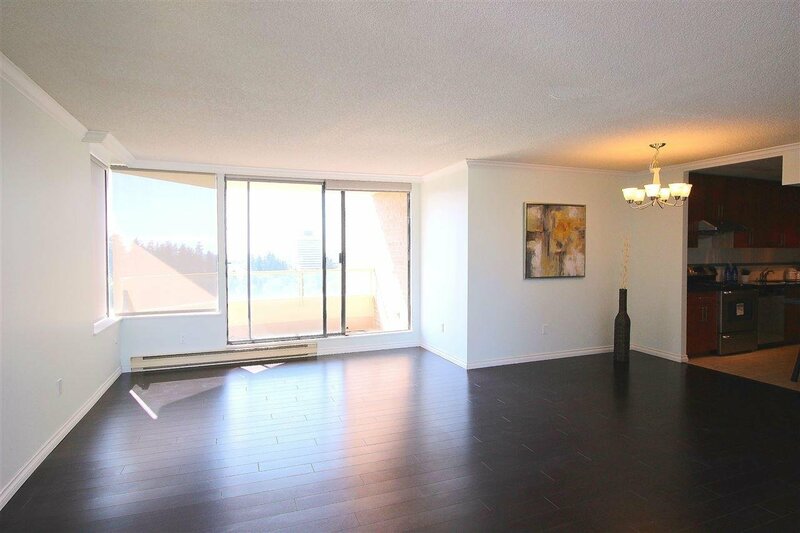 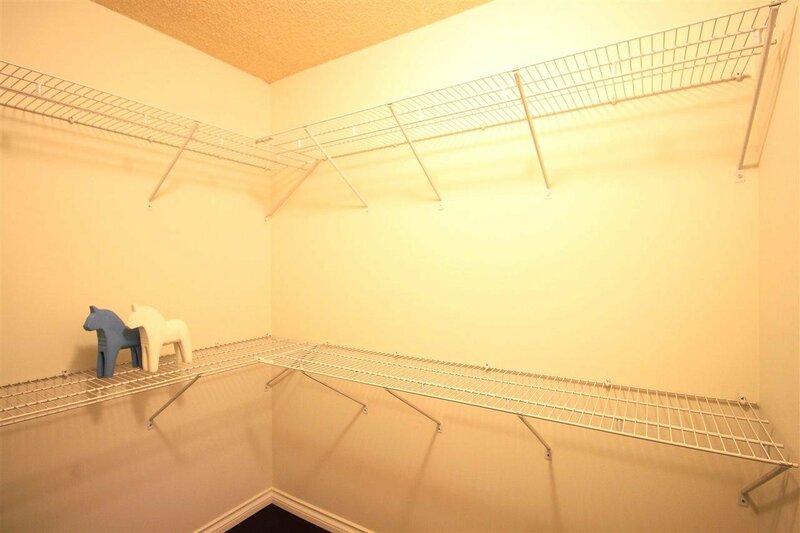 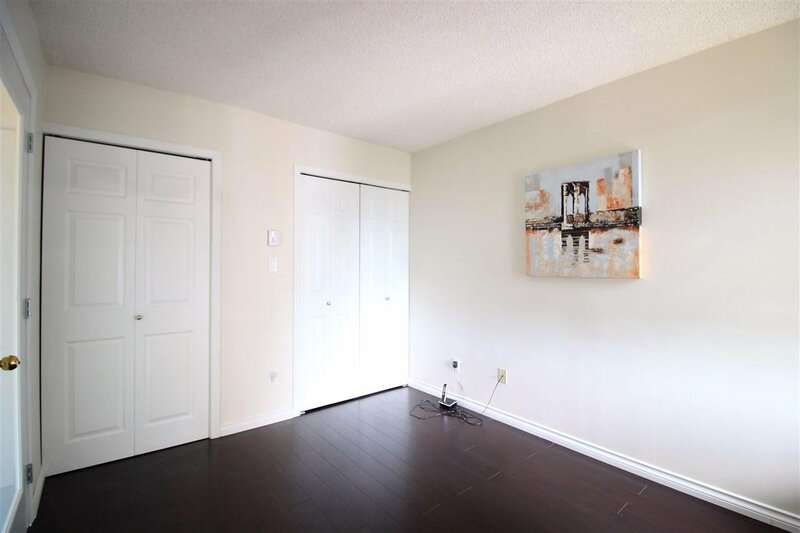 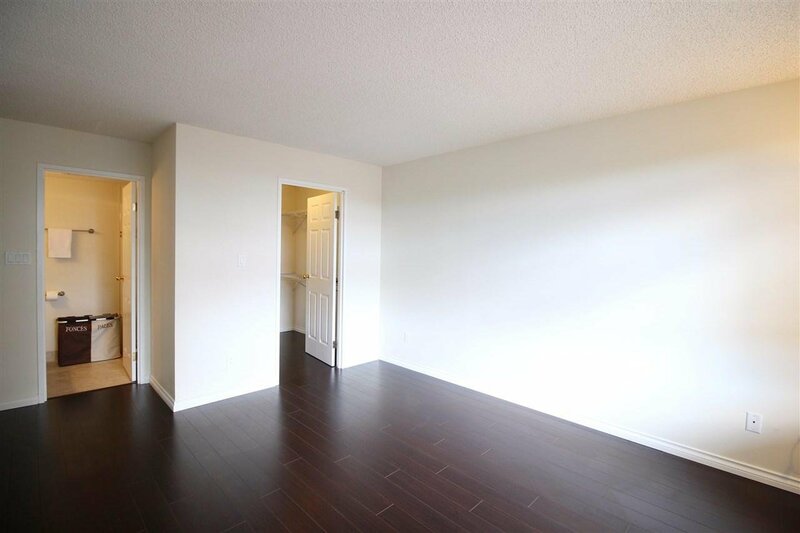 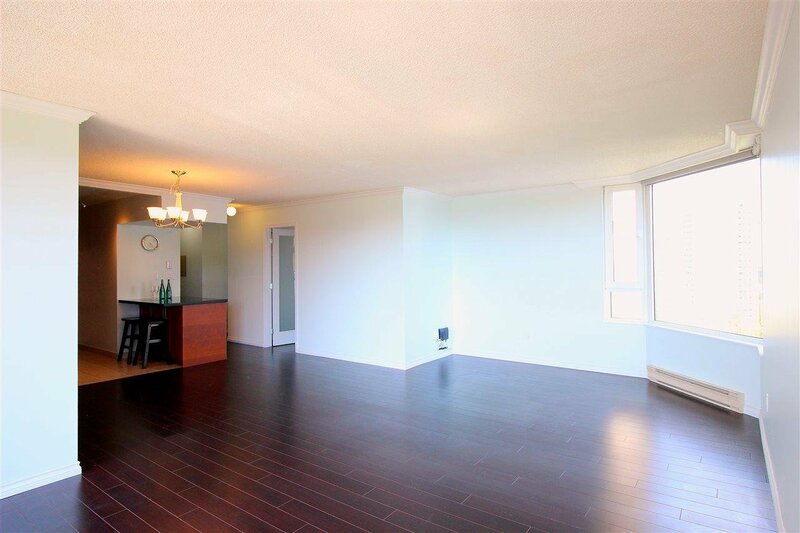 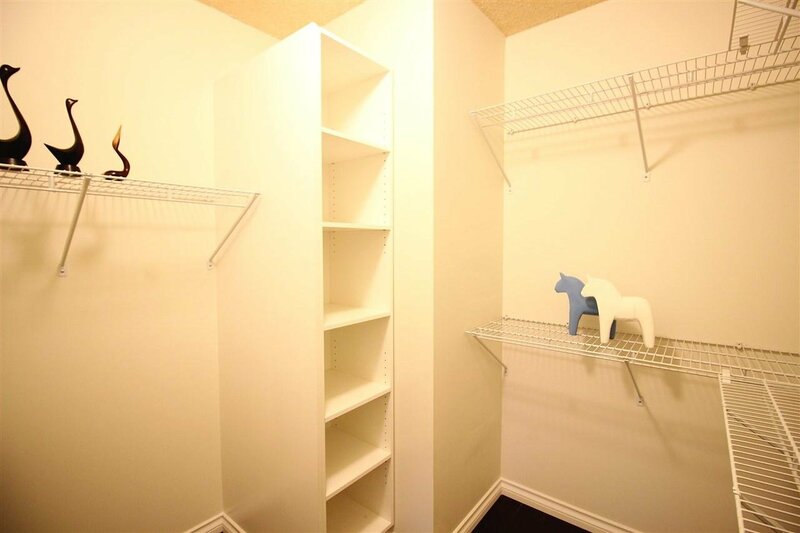 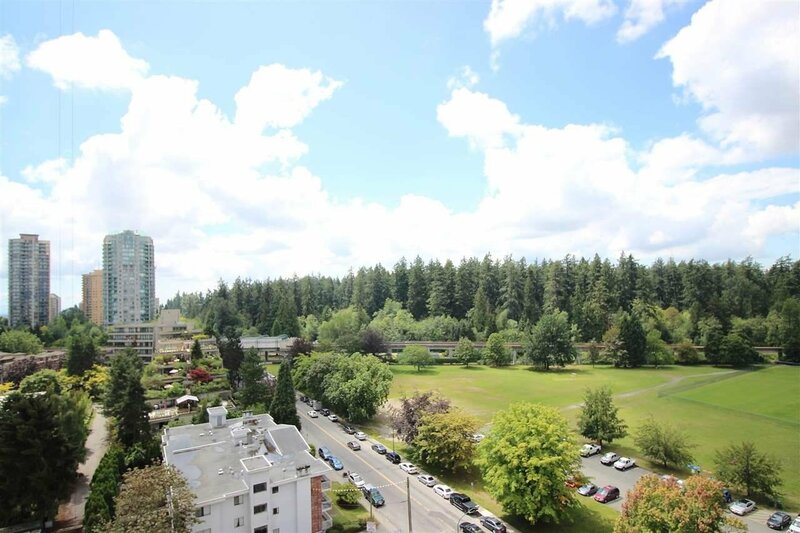 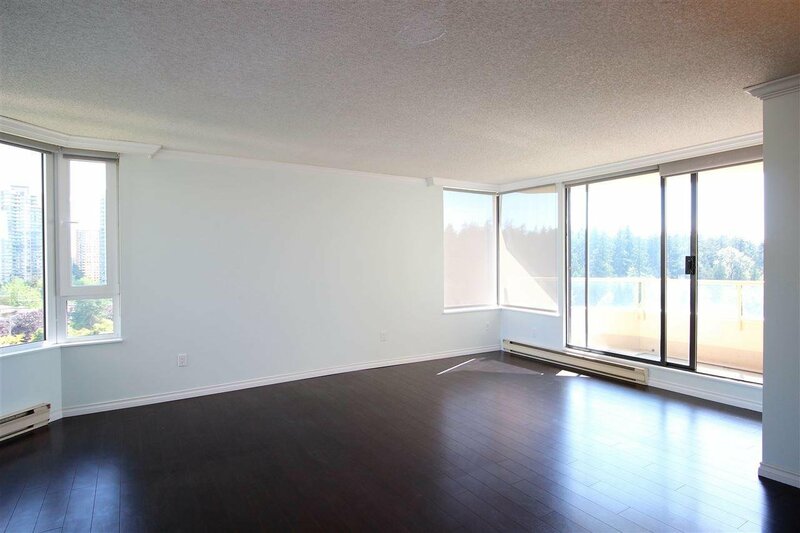 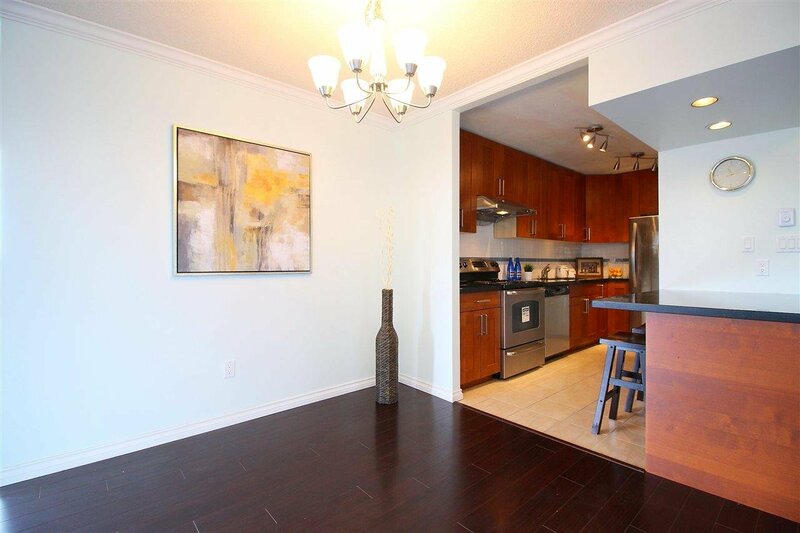 Move in ready 2 bedroom and 2 bath corner unit in well maintained concrete building near Metrotown! 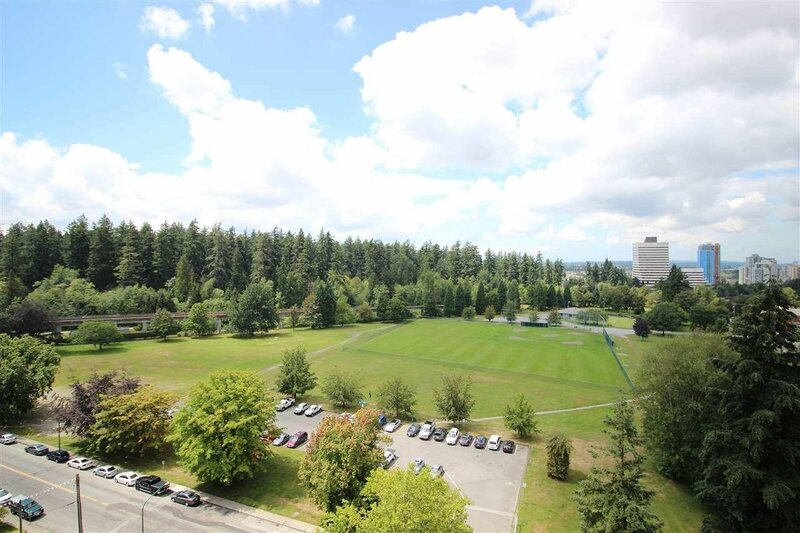 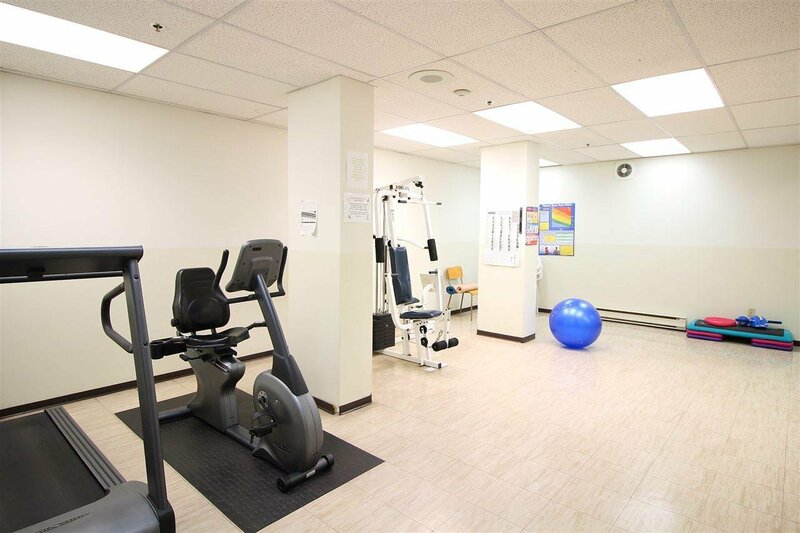 Conveniently located directly across from Central Park, steps away from Patterson Skytrain, Crystal Mall, Metrotown and library. 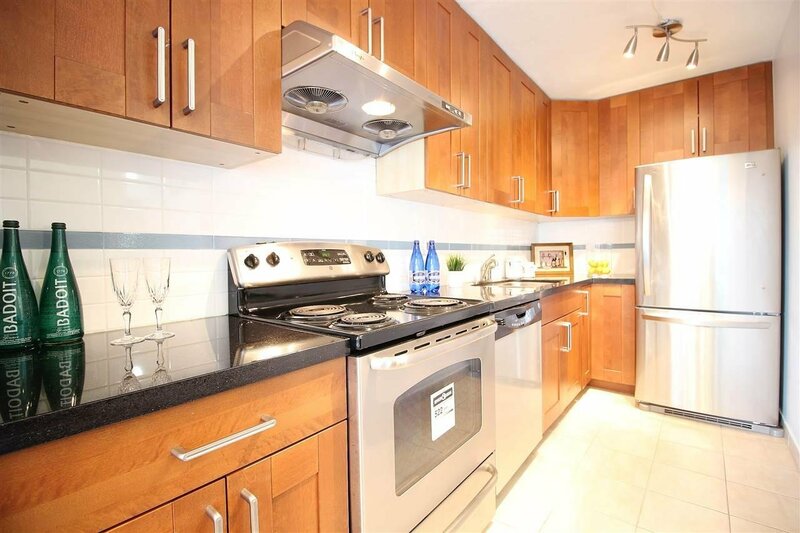 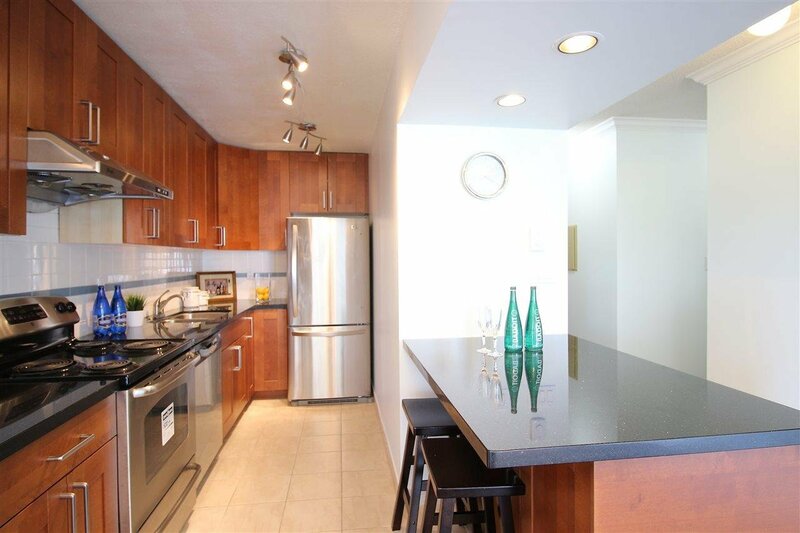 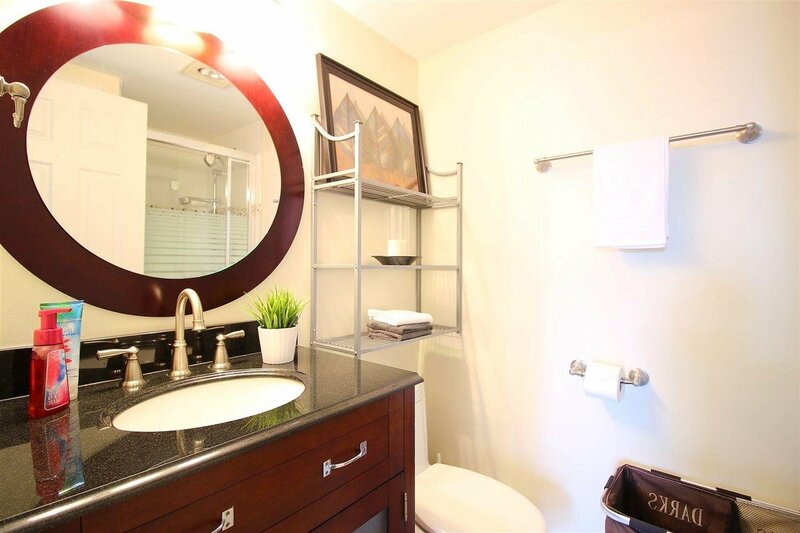 Unit features recent update with granite countertops, full kitchen cabinets, floors, bathrooms and fresh paint. 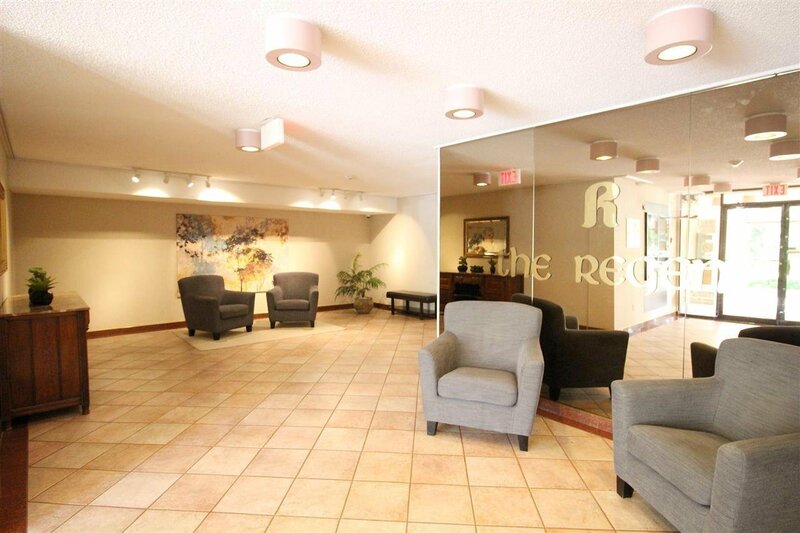 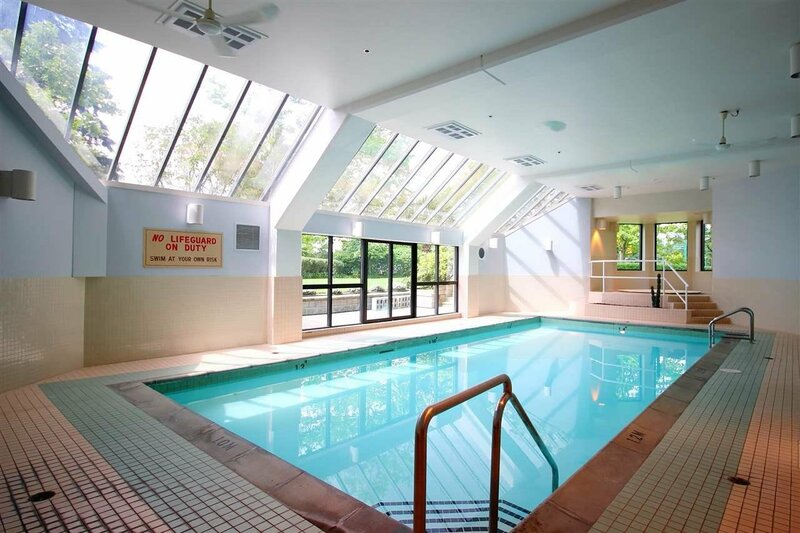 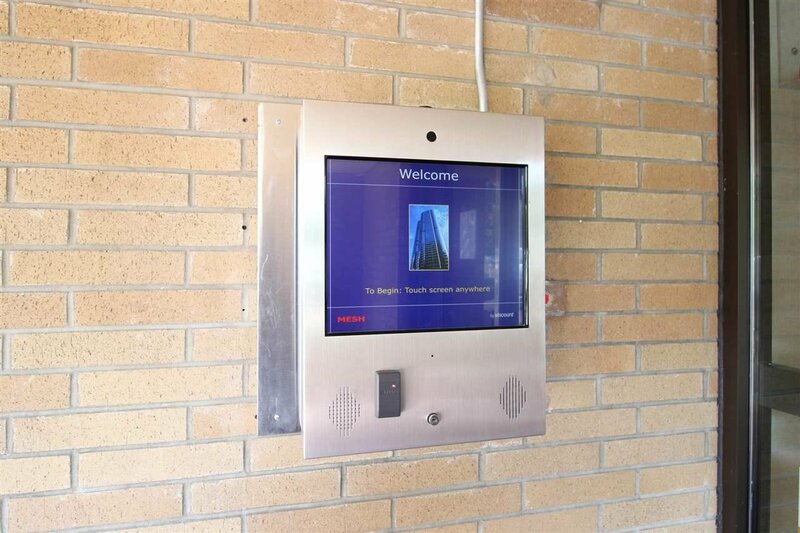 The Regent is a quality building boasting pool, sauna, whirlpool, fitness center. 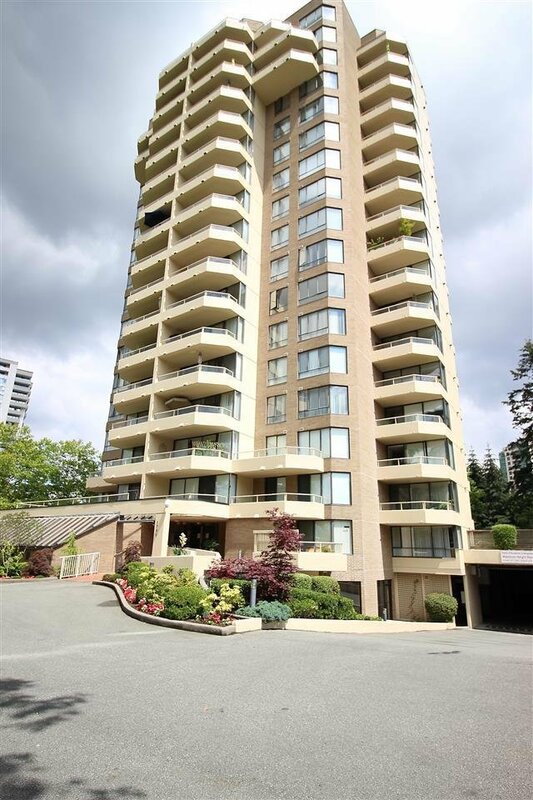 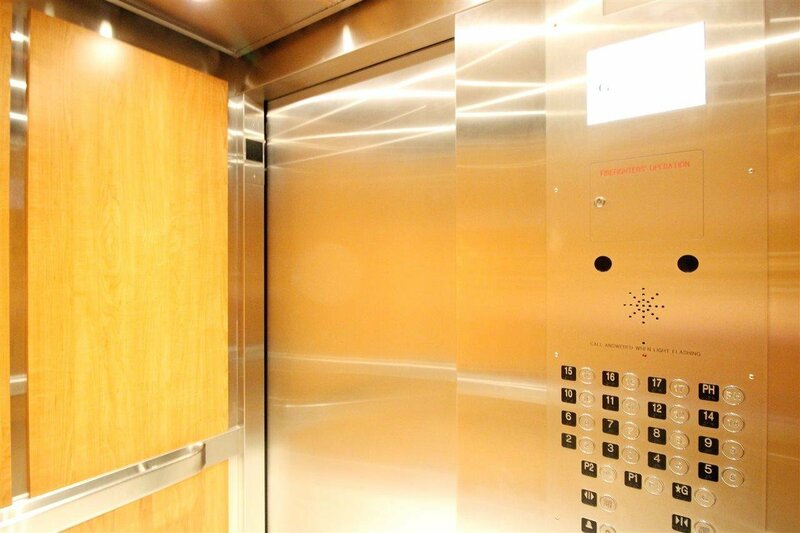 Proactive strata has made this building with lots of updates in the recent years: re-piped (2011), elevators replaced (2014), exterior painting (2015) and upgraded fob security system (2016). 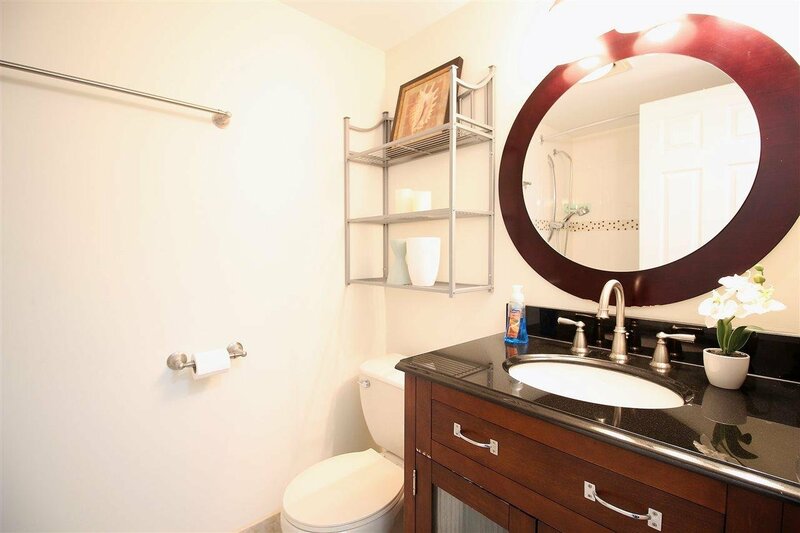 Book a private showing today to find yourself a home!